If you missed Sunday night’s episode of Family Guy, it focused on bashing President Donald Trump. In the episode, Peter Griffin, outlines his time as Trump’s latest press secretary. 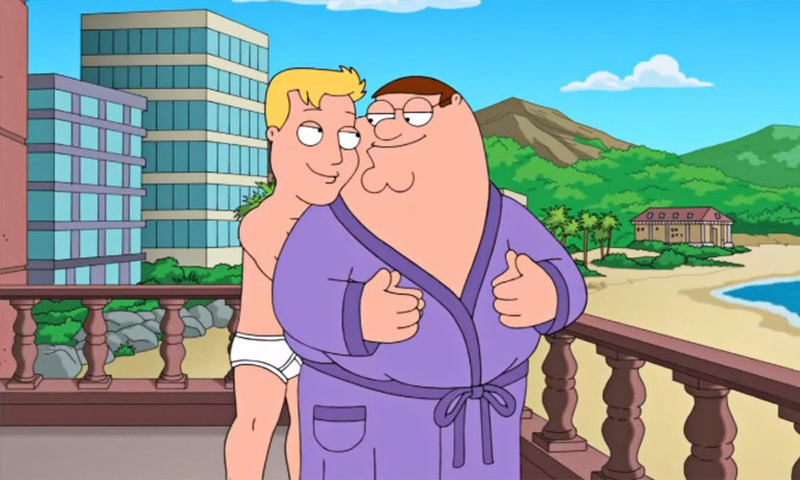 Tucked inside the episode, Griffin tells POTUS that Family Guy is “trying to phase out” gay jokes. Executive producers Alec Sulkin and Rich Appel told TVLine that’s a true statement. Appel noted that the culture has shifted since the series debuted in 1999.